We’ve uncovered a number of local hotspots that not only beg you to grab your camera, but also encourage you to stay in the right marketing mindset and “be your best, brilliant self” during your entire stay in San Jose. Before you go, don’t forget to check out our list of the 10 sessions we can’t wait to see. Whether you’re unwinding after a thought-provoking panel or killing time before your flight out, these local attractions don’t disappoint. 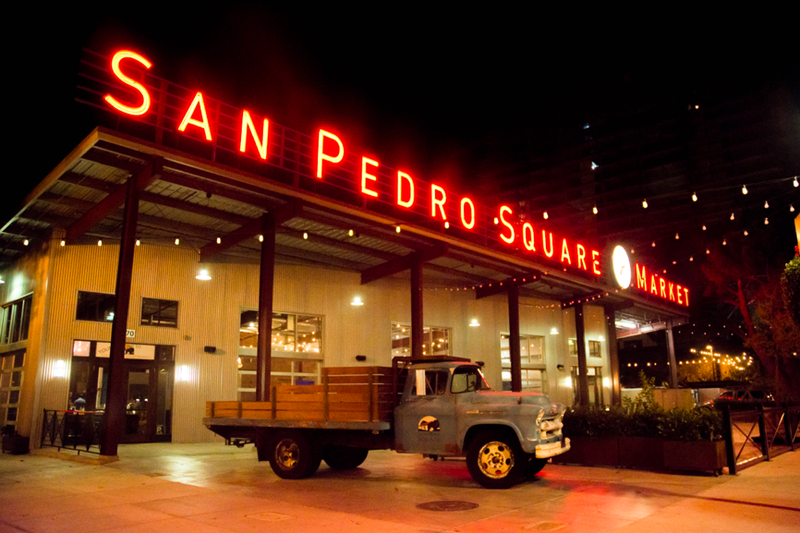 Located conveniently by the major roads leading into downtown San Jose, San Pedro Square Market gives patrons a place to eat, drink, and unwind after a long day walking through the conference halls. It’s just a few blocks from the San Jose Convention Center, and from beer fridge to barbershop, sushi to crepes, the popular watering hole is an ideal location to share drinks and dishes with colleagues. Technology isn’t just changing marketing—it’s changing everything. 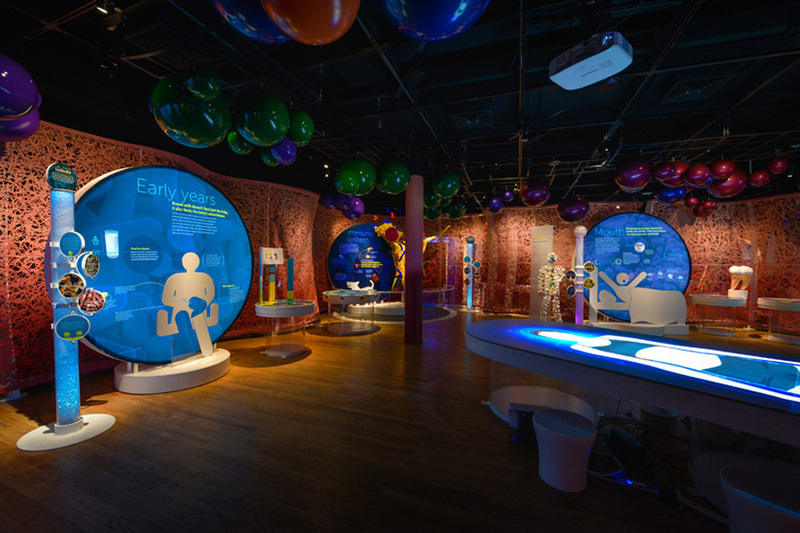 From science, to medicine, to communications and everything in between, The Tech Museum of Innovation invites you to explore the countless ways technology is impacting the world around us. Celebrating its 20th birthday, the local landmark has been entertaining and educating innovators of all ages and even hosts an “adult only” night every first Thursday of the month. Keep an eye out for MarTech vendors hosting after-parties at the museum! And of course, the proliferation of tech in marketing has led to a lot of “martech stack bloat.” If you think your martech stack needs a Marie Kondo cleanout, check out customer data platform solutions for leveraging what you have and reevaluating the rest. Early April is a beautiful time in San Jose. Shed your winter coat and go for a stroll in The Japanese Friendship Garden. 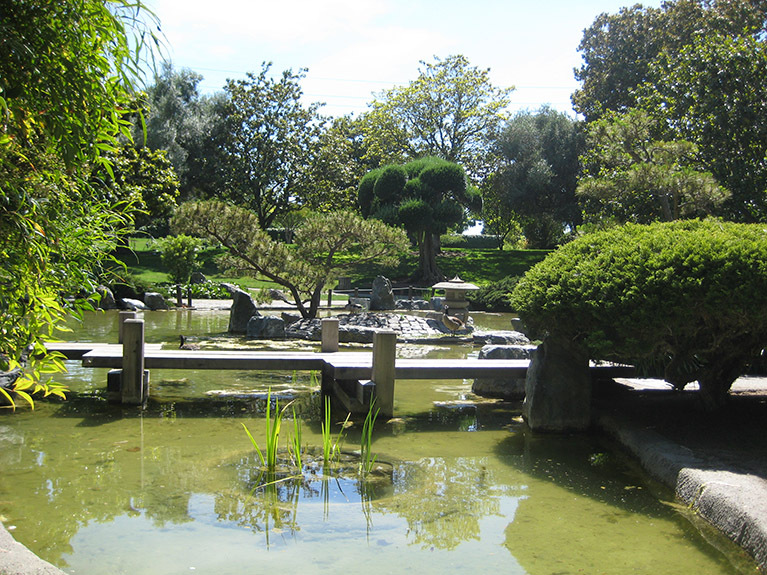 The garden is a symbol of the “Sister City” relationship between San Jose, California, and Okayama, Japan. If you have a chance to take a break, give yourself space to unplug, relax, and bask in the beauty of nature. Practice being mindful to prepare yourself to soak up more knowledge at the next session. 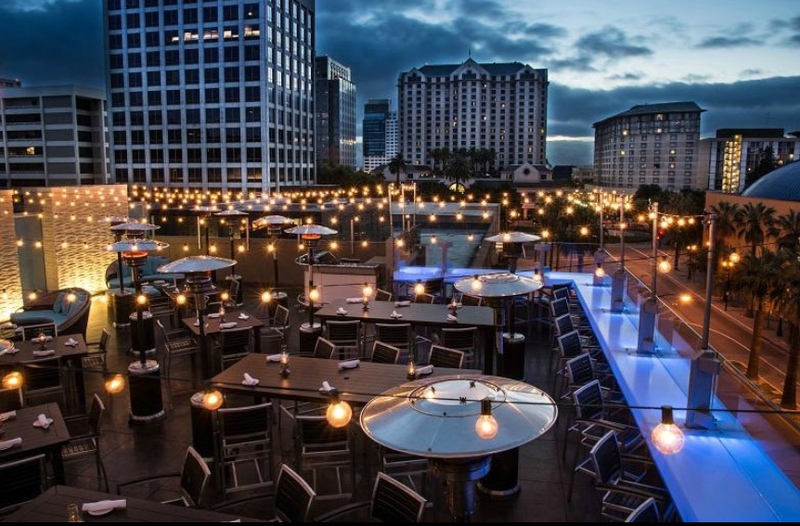 Scott’s Seafood is one of the few locations in downtown San Jose that gives you open rooftop views of the city and surrounding mountains. Scott’s friendly happy hour is a perfect meet-up spot for drinks and appetizers just a few blocks from the convention center. Just one block over from the convention center, San Jose’s SoFA District stands as the creative epicenter of downtown San Jose. 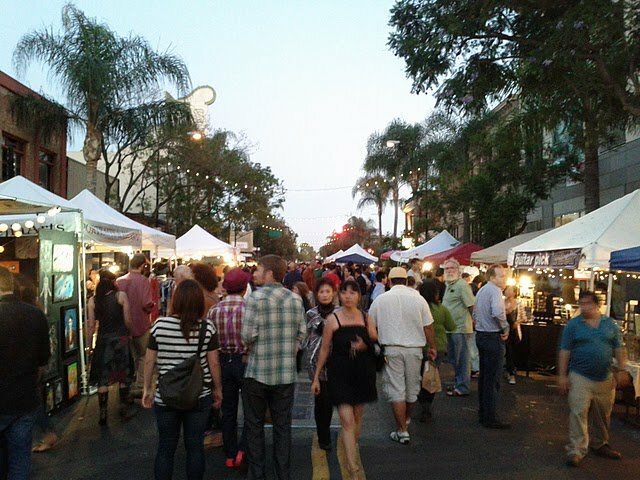 Peel off that blazer, roll up those sleeves and enjoy the artsy nightlife, where independent vendors team up with local stores in a free display of art and culture, food, drinks, and live music. For a more upscale experience, set your sights on San Jose’s Santana Row. Whether you’re shopping for luxurious fashion or exclusive dining, Santana Row delivers a high-end experience to all it’s guests. Indulge in the lavish morsels after a long day of talking to vendors and relax in the beautiful architectural marketplace. 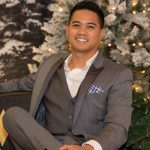 Customers visiting places like Santana Row are seeking certain upscale customer experiences, which demonstrates once again that when you target the right audience, you can achieve better impressions and higher conversions. Whether you work in commerce or not, The San Jose Flea Market is a great place to observe the state of both online and offline commerce. In San Jose, even a lot of the flea market vendors are plugged in via Square or similar tech. 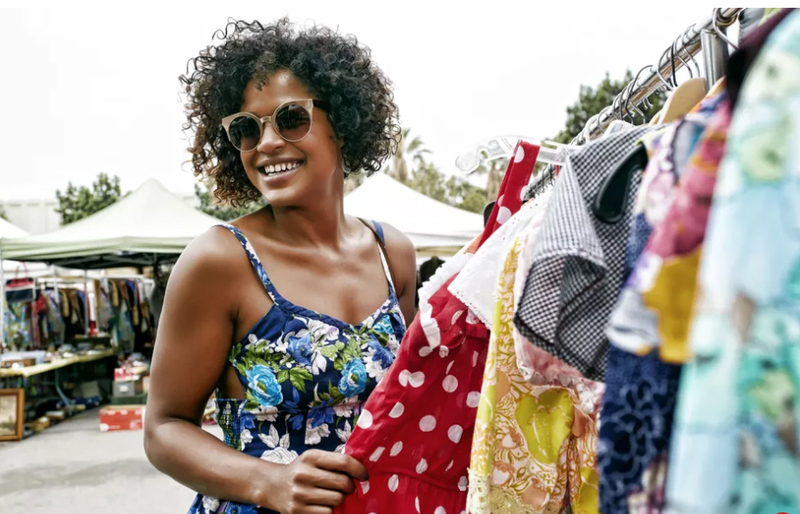 Stop by The San Jose Flea Market to stock up on tchotchkes and knick-knacks, or grab souvenirs for your loved ones back home. Branding is everything. The perception others have of your brand is the most important piece of marketing collateral out there. 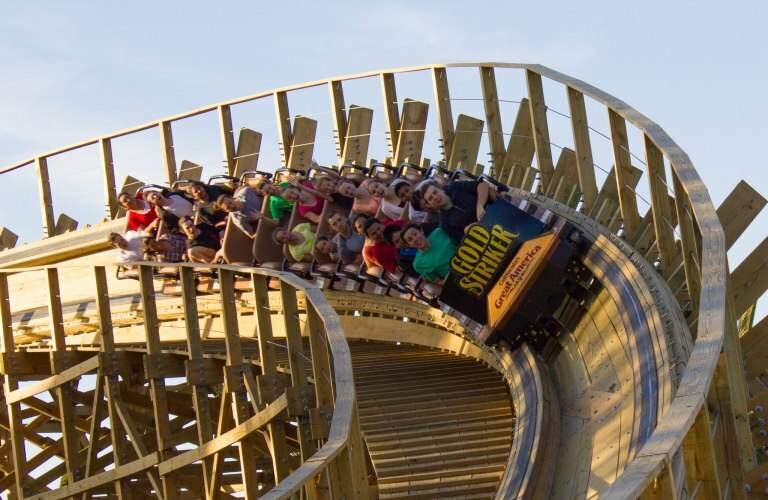 As you wait in line to ride a twisting, spinning roller coaster at California’s Great America, consider your brand’s footprint within your industry. Most people have heard of Disneyland and Six Flags, but fewer know about California’s Great America. What does this lack of brand awareness mean for the amusement park’s brand? If you’re in a similar position, what does it mean for you? The Winchester rifle was a controversial, disruptive technology of its time, and Sarah Winchester inherited a fortune from her husband, William Wirt Winchester. She used it to build San Jose’s most famous landmark. 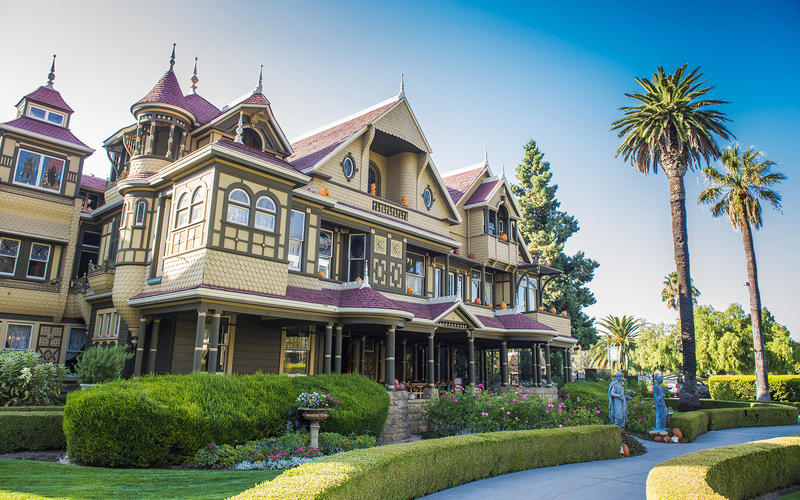 From 1866 to 1922, construction on the infamous Winchester Mystery House never stopped. Under the watchful eye of homeowner Sarah Lockwood Pardee Winchester, the modern architectural masterpiece grew from eight rooms to 160 rooms including six kitchens, 13 bathrooms, 10,000 windows, 2,000 doors, and 47 stairways and fireplaces. If you’re looking to extend your stay, take in an exciting hockey game! 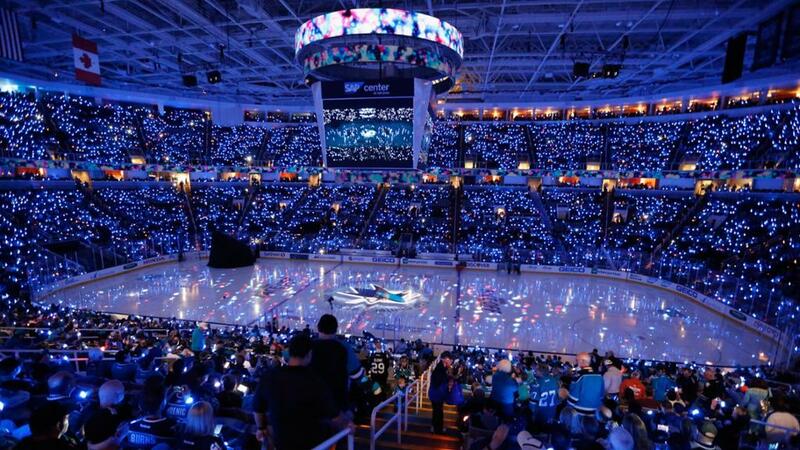 Locally known as the Shark Tank, the SAP Center houses the San Jose Sharks, a franchise built in large part through creative, innovative marketing. (HOCKEY in San Jose? Yeah, right after the Jamaican Bobsledding finals! But it’s worked here anyway.) On Saturday April 6, finish your conference week by watching the Pacific Division-leading Sharks battle the Colorado Avalanche, and get a teal update to your wardrobe (or your family’s) at the local Sharks-fan shops. MarTech® West 2019 may be why you’re in San Jose, but there are plenty of other reasons to stick around for awhile. No matter what you do, we hope you have a great time. And while you’re at the show, make sure to say hi. We’re sponsoring Thursday’s Expo Hall Reception, open to all pass holders. Plus, stop by our booth (#607) for a chance to win a $500 Amex gift card. The winner will be announced during Friday’s morning keynote. Download your copy of this guide to access later or print, and enjoy every day in San Jose.